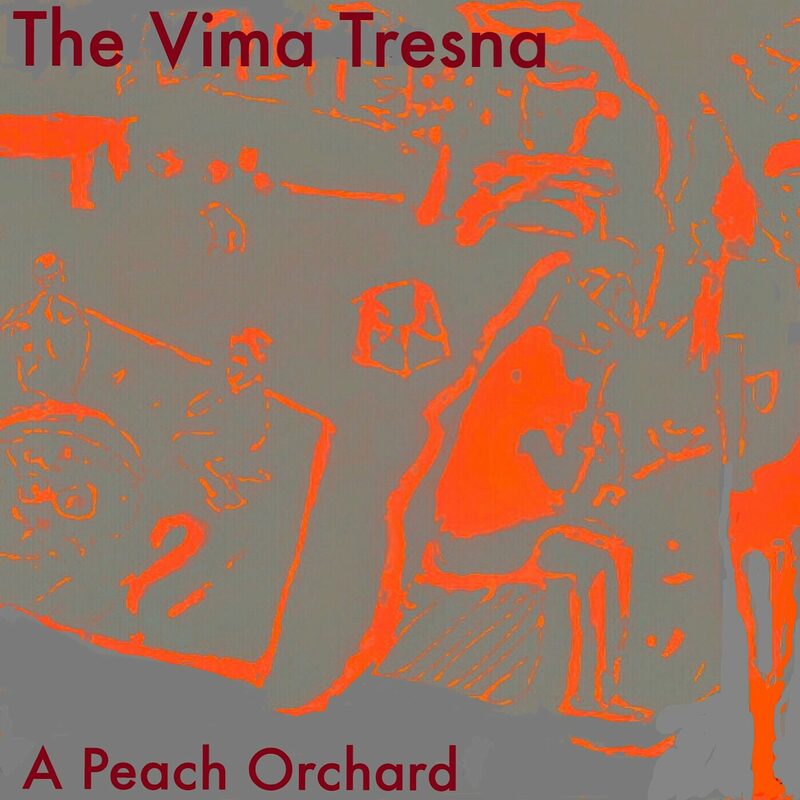 LISTEN TO THE VIMA TRESNA ON REVERB NATION! Hey. It’s me. P.E.T. Trying out this Reverb Nation site to host my homeless music, because Soundcloud is a shitshow/clusterfuk, and Spotify will only host an artist that’s is vetted, so to speak, by their “editorial” committee, or “ministry,of culture”, or whatever—anyway, if you’re starved for some of that untouched, home-recorded (i.e. free-range), rock-hard-heartbroke, LSD-25 strength, um, jams…stop by? See ya around.